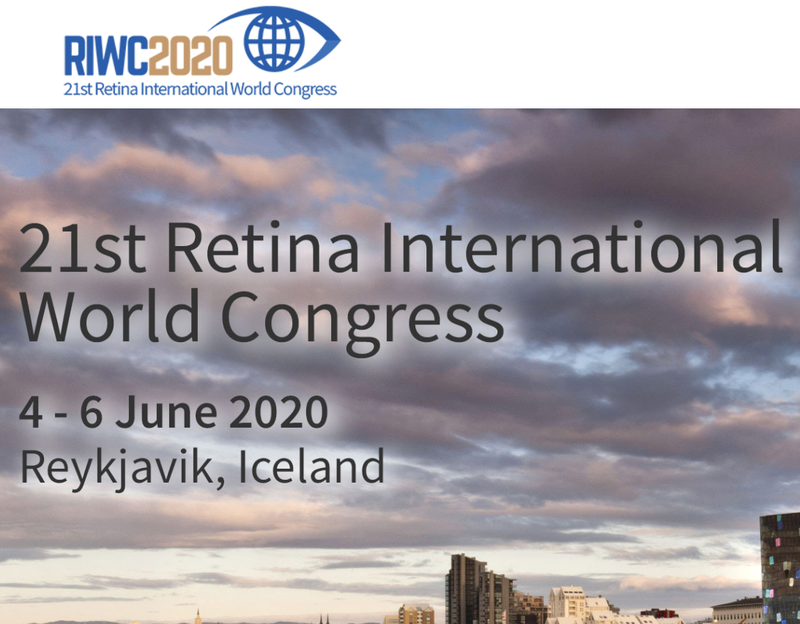 The 21st Retina International World Congress will be held on June 4th – 6th 2020 in Reykjavík. Registration will open in November 2019. The local organising committee welcomes everyone to explore their website www.riwc2020is as the RIWC meeting is organised. The website will provide all the information needed to decide how you can be part of a unique and unforgettable experience in the unforgettable nature and bright summer nights in Iceland. ‘Being part of a Retina International World Congress is an experience in optimism and inspiration – a unique experience generated by bringing together some of the world’s foremost retinal scientists and clinicians along with the global leaders in patient advocacy and peer support. News and updates on the meeting will be presented on the website https://www.riwc2020.is/ and also on Retina International’s website and social media channels.